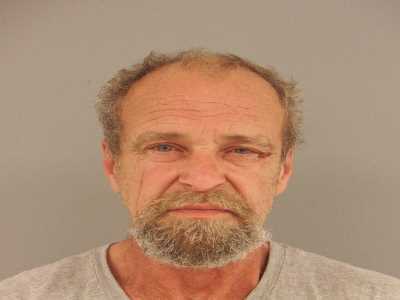 An Anderson County man pleaded guilty Monday in an Anderson County courtroom to his seventh DUI and driving while classified as a habitual motor vehicle offender. 52-year-old David Lynn Justice was sentenced to 2-year prison terms on each count, to be served concurrently, fined $3000 and placed on community supervision for the remainder of his life. In addition, his drivers’ license was revoked for eight years. This latest DUI plea came in connection to an April 19th accident on Old Lake City Highway, after which a state trooper described Justice “extremely intoxicated.” He has been in custody since his arrest. How in God’s name did he even have a drivers license to be revoked?!?!?!?!?!?! He should be put UNDER THE JAIL!!!! WHY IS IT THAT SOME GET OFF AND OTHERS DON’T.IN ROANE HAD 28 DRUNK AND DRIVING AND IT WAS DROP DOWN TO 2 AND IS STILL DRIVING..